City Airport Train (CAT): 16 min to city center at 11€ one way or 17€ roundtrip. It’s the fastest and easiest way, but also the priciest. Vienna AirportLines (Bus): 20 min to city center at 8€. A moderate price, but still more than necessary. Schnellbahn or S-bahn – Line S7 (commuter train): 25 min to city center at 2-4€. For only a 10 min longer ride, this is definitely the best option to get from the airport into the city and back. 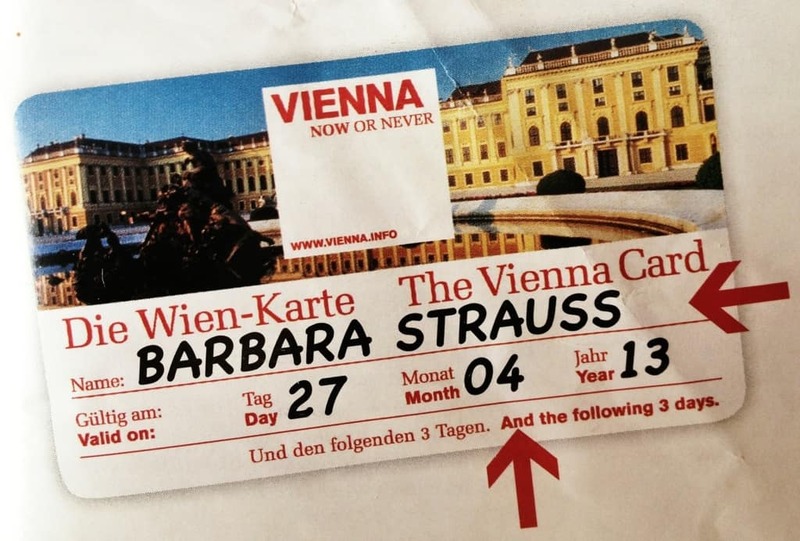 If you’re committed to seeing the sights in Vienna, get the Vienna card through Vienna’s tourism board. Upfront it costs 19.90€ but it eventually pays for itself as it offers well over 200 discounts around the city. It’s valid for three days and in that time it also allows you unlimited travel on the underground, the S-bahn railway (though not to and from the airport), the trams, and buses. Normal transit prices in Vienna are 2.20€ for a single ticket or up to 15.40€ for a 72-hr ticket. The three day pass alone makes the Vienna card worth it for only 4.50€ more. 3. 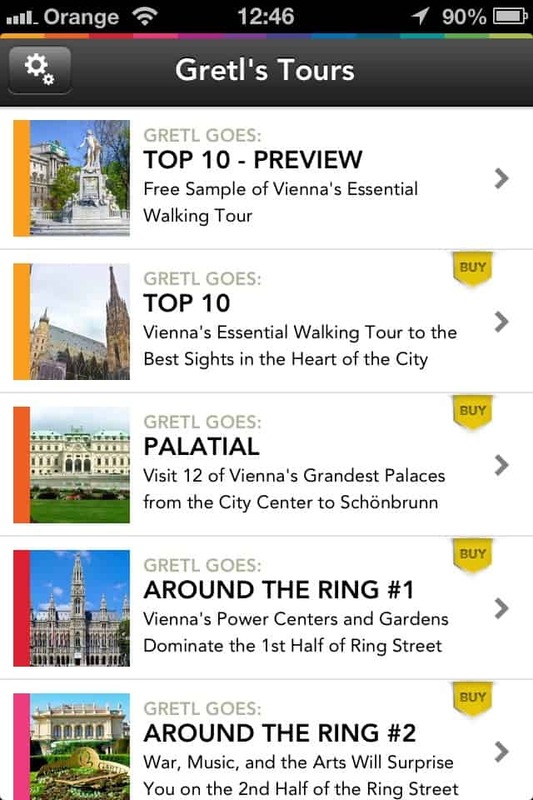 Use the Gretl Goes: Vienna iPhone app for an affordable walking tour and a perfect Vienna travel guide: Free to download and US$1.99 for one tour or $12.99 for all 12 tours. Auston and I enjoy also all types of tours depending on the city, our budget, and our mood at the time. However, instead of a group walking tour or a hop-on/hop-off bus sightseeing tour, we opted to be tech savvy in Austria. We’ve occasionally purchasesd apps on our iPhones to do an audio tour on our own, but they can be hit or miss. Luckily, we loved the Gretl Goes: Vienna app. 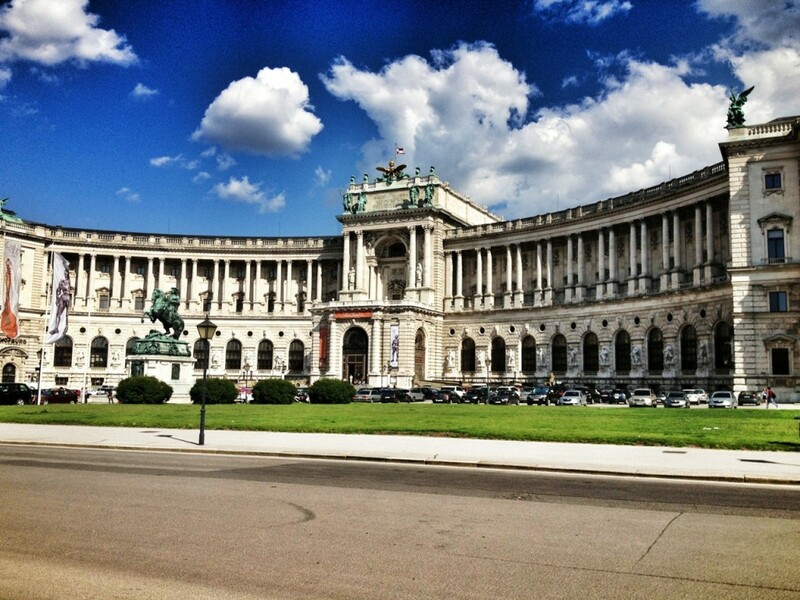 The audio tour was informative, witty, and overall entertaining with interesting facts about Austria and Vienna . It was definitely one of the best self-guided iPhone apps we’ve used in our travels and offers 12 different tours around the city. For US$1.99 we purchased the Top 10 best sights tour. We split it over two days and love the fact that with apps like this you can just take your time to enjoy the city, stop for ice cream or to use the bathroom without having to keep up with a group or worry about when the next bus is coming. We also kept in mind all the free sights to see in the city. You can enter St. Stephan’s Cathedral for free, enter the city’s cemetery (Zentralfriedhof) for free to see the graves of the famous composers, enjoy the gardens of Schonbrunn Palace and Belvedere Palace, and of course stroll through Naschmarkt, Vienna’s largest open air market. 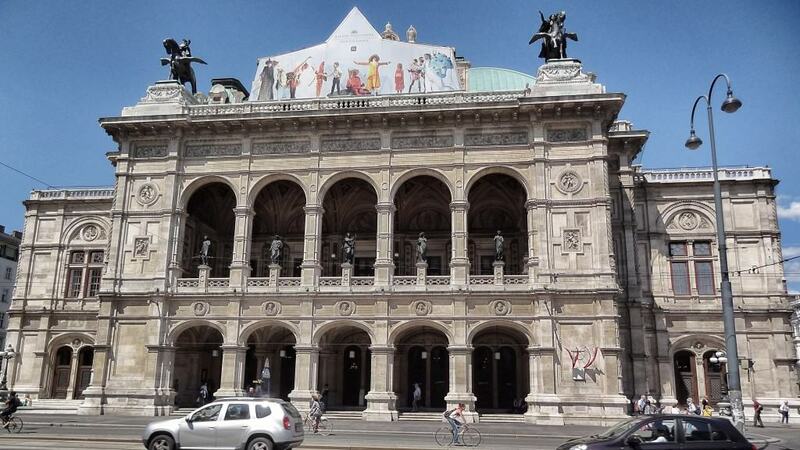 Our last budget tip is something we unfortunately didn’t take advantage of – seeing an opera at the State Opera House (Wiener Staatsoper). Tickets can be up to 200€ or more, but if you buy standing room only tickets the day of the performance you can get them for 3-4€. This allows you to enjoy it along with the all the others who broke the bank for their tickets. Provided you’re wearing comfortable shoes and are up for waiting in a long line, it sounds totally worth it for that kind of savings. Standing room tickets go on sale about 80-90 minutes before show time. Go here for tips on how to get the tickets. A minor point: As far as I know the term “S-Bahn was first used in Berlin and it stood for “Stadt Bahn”( City train), not Schnell Bahn. Leave it to an ex Berliner to notice that!. “S-Bahn” stands for “Schnellbahn” in Vienna. Leave it to a Viennese to notice that! Hi David! 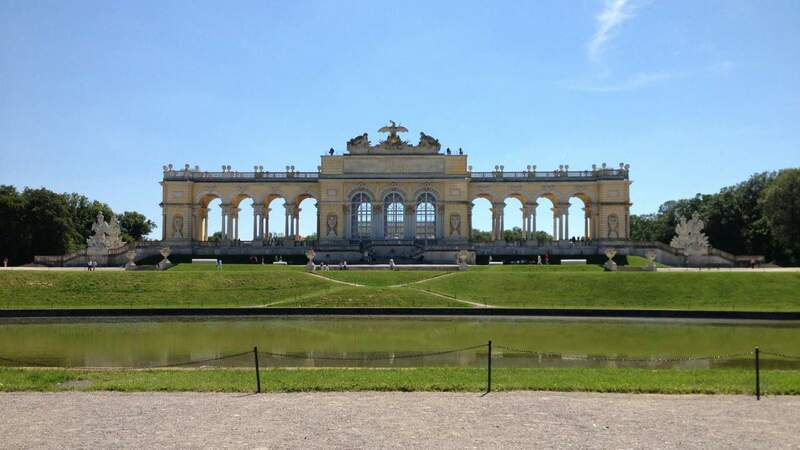 Thanks for the great tips :) I will be utilizing them during my trip to Vienna this summer!